The Supreme Court in an interim order on Friday extended the deadline for mandatory linking of Aadhaar with various services from 31 December to 31 March, 2018. These services include various government schemes, as well as mobile phones and bank accounts. A five-judge Constitution Bench headed by Chief Justice Dipak Misra, in an interim order, also modified its earlier order with regard to linking of Aadhaar with mobile services and said the deadline of 6 February, 2018 for this purpose also stood extended till 31 March. The bench, which also comprised Justices AK Sikri, AM Khanwilkar, DY Chandrachud and Ashok Bhushan, said that for opening new bank accounts, an applicant will not be required to provide Aadhaar number to the bank. 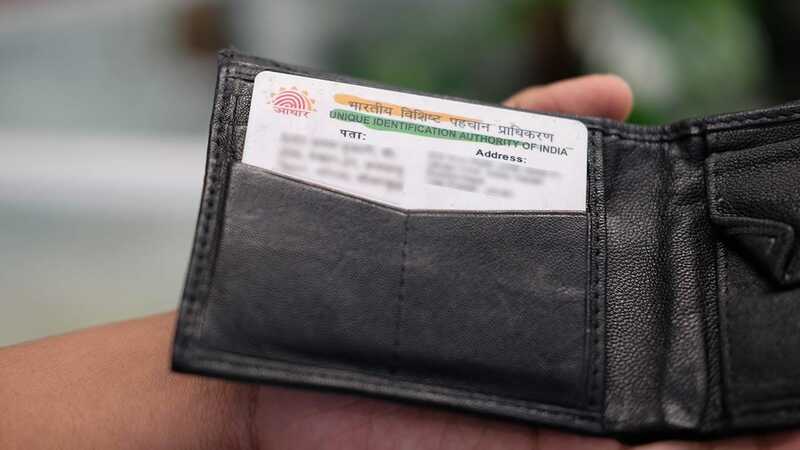 However, the applicant will have to show the proof to the bank that they have applied for the Aadhaar number, Justice Chandrachud, who wrote the unanimous interim order, said. 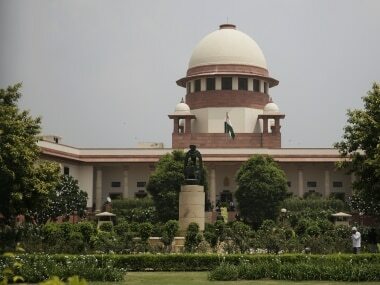 The apex court said the Constitution Bench would commence final hearing from 17 January on the petition challenging the Aadhaar scheme itself. On Thursday, Attorney-General KK Venugopal had submitted before the top court that the deadline of mandatory linking of Aadhaar with various services and welfare schemes can also be extended upto 31 March. 2018. For the petitioners a battery of Senior Advocates, including Gopal Subramanium, Meenakshi Arora, KV Viswanathan, Arvind Datar, KTS Tulsi, Anand Grover, Sajan Poovayya as well as Advocate Prashant Bhushan had argued against Aadhaar, according to Bar & Bench. 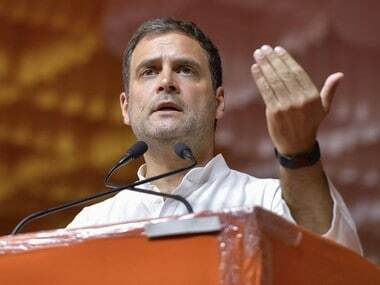 Soon after news broke of the deadline extension, lawyer Prasanna S pointed out that the order failed to look at the inherent lawlessness by the state which had mandated Aadhaar for bank accounts despite the court's own earlier orders disallowing Aadhaar's use for anything other than voluntary use for six schemes. LiveLaw reported that the judgment in Binoy Viswam versus Union of India will continue to prevail as far as the requirement of Aadhaar for PAN under the Income Tax Act is concerned. Recently, a nine-judge constitution bench of the apex court had held that Right to Privacy was a Fundamental Right under the Constitution. Several petitioners challenging the validity of Aadhaar had claimed it violated privacy rights. 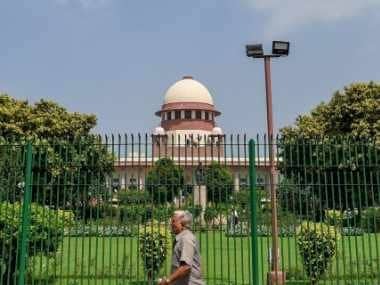 Some petitioners in the top court have termed the linking of the Unique Identification Authority of India (UIDAI) number with bank accounts and mobile numbers as "illegal and unconstitutional". 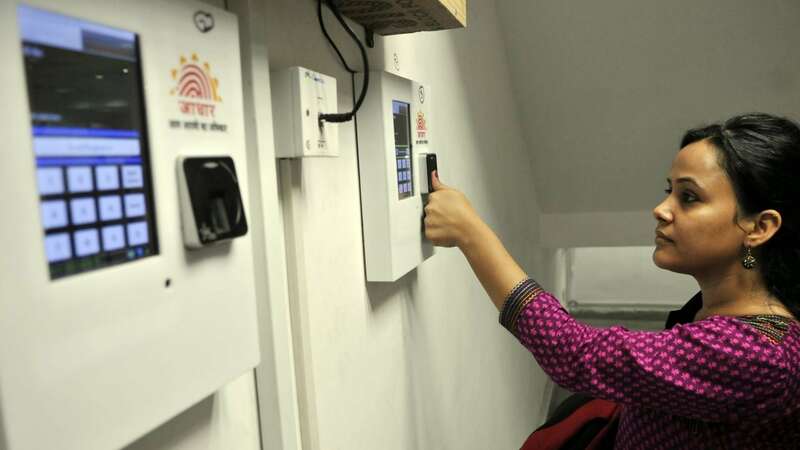 Hindustan Times had earlier reported that critics and activists have said that Aadhaar is an infringement of privacy as it links enough data to create a full profile of a person’s spending habits, their friends, property they own and a trove of other information. There have also been concerns over data breaches.